The great thing about this book is that the writing is so good. 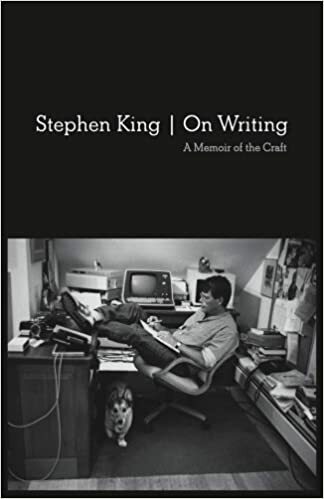 It reads more like a beautiful work of fiction than a manual on writing. She shares some of the lessons learned from her own career as well as things she's shared with her class as a writing instructor. Her perspective grounds you in realism, especially the chapter on publishing. 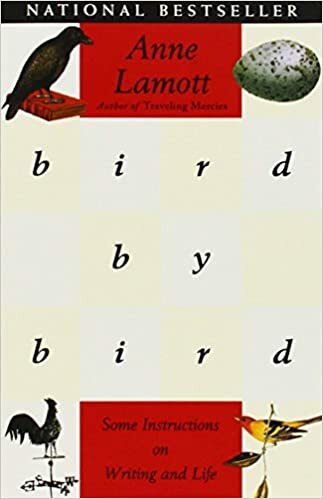 Written by an agent whose seen his share of manuscripts, Maas offers a lot of very specific advice on structure, plot and characterization that seem to be common in the novels that "break-out." 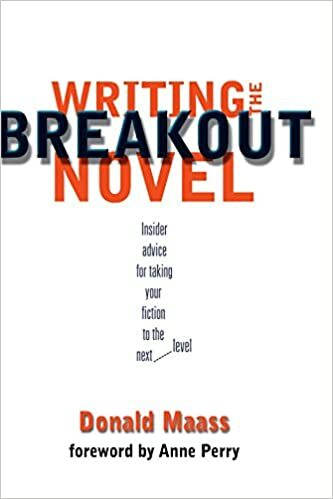 Even if you aren't planning to write a break-out novel, the advice would be helpful to anyone trying to write a compelling book. There comes a time when the fun of a first draft is done. Then revisions must be faced. 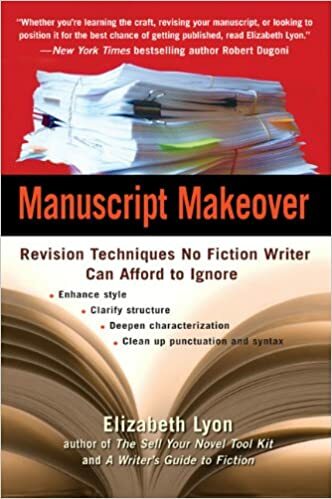 Sometimes as a writer, you know your manuscript needs a makeover but it's hard to know what or how to fix it. This book offers tremendously specific advice about how to polish your story to perfection before sending it out.